There is no jail at the station on Johnson Blvd. 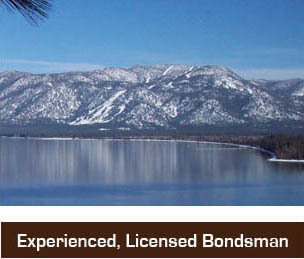 but there is on Al Tahoe Blvd. Booking a person at the jail usually takes about an hour. 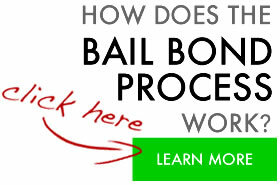 Once the jail has received a bail bond the inmate will usually be released within 1 hour. Come to our office or we can come to you or meet you at the jail to help expedite the process. If you want to visit an inmate inside the jail you may do so but should check the jail website or call them to verify visiting hours.